Natalie's Quilt Top is finished! I finished putting the borders on Natalie's quilt top this morning. Now I need to layer it and get it quilted! I remade my Starry Nine Patch pattern in reproduction fabrics. A number of the fabrics are from the Hannah Wallis collection from Windham Fabrics. I have either the pattern available or the kit. The kit includes the pattern, fabric for the quilt top and binding. This makes a great table mat or wall hanging. I have finally been able to work on my Granddaughters baby quilt. She is already 6 months old and I still didn't get it finished. Normally I try to have the quilt done by the time the baby is born, but with so many things happening, I did not get a chance to work on it. 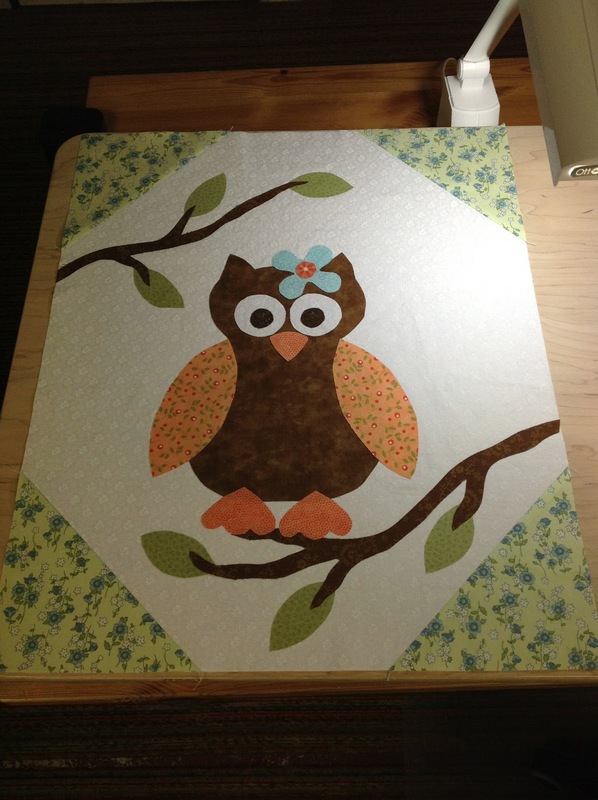 The owl is from the book Little Quilts 4 Little Kids by Heather Mulder Peterson from Anka's Treasures. I just love the owl! There are 10 quilt patterns featured in this book! I had a design in mind from the moment that I heard that I would have another Grandchild. I knew that I would have an owl on it sitting on a tree branch. When I saw the owl from this book, I knew I had to use it for my Granddaughters quilt. 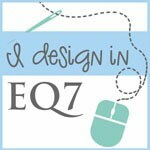 I designed my quilt, but used that owl for my center. I have the owl stitched down. Now it is time to work on borders. When I get those on, I will take a picture and let you see the end results. 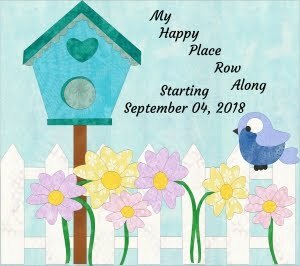 I am having so much fun working on it!